Apart from the topmost things to do, I’m always looking for hidden gems (off the tourist map) when we visit a new country. 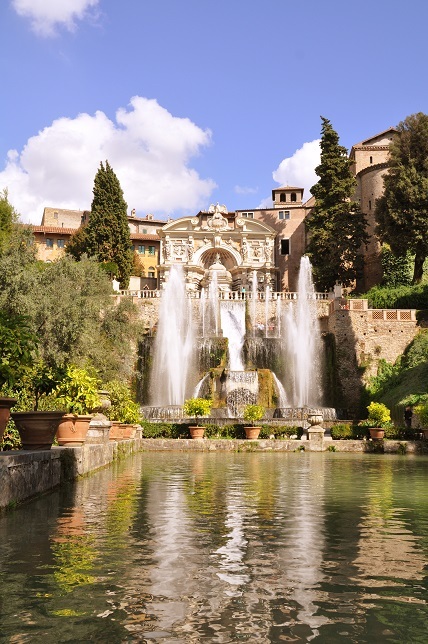 I’m glad we found Villa d’Este in Italy, which is about an hour drive from Rome. It is an Italian Villa nestled in the countryside with sweeping views of Rome. There are many gardens, hundreds of fountains, cascades and the grottoes. This entry was posted in Explore The World and tagged Architecture, Culture, Europe, History, Italy, Rome, Travel on February 1, 2013 by admin. France and Italy are the two countries in Europe that I had always wanted to visit. Since we checked off France in 2011, Italy was next on the list. Rome, Florence and Venice were the cities on our itinerary. 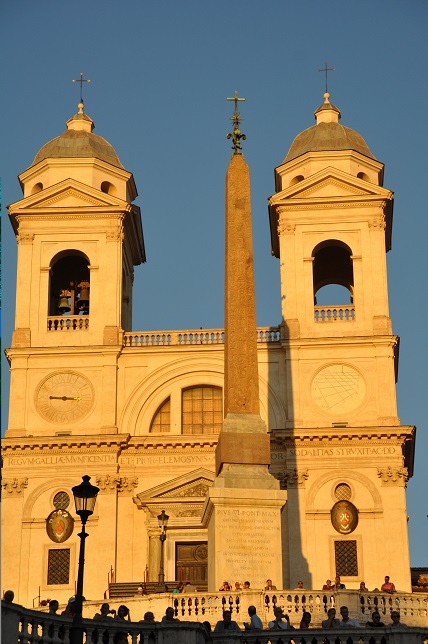 But due to sudden hospitalization of my father, we visited only Rome. I guess that gives another reason to visit Italy again. 🙂 Rome took me by surprise; I expected it to have usual big city issues like traffic, smoke, crowds etc. But surprisingly it is a very clean city with elegance, so much of history and diverse architecture. This entry was posted in Explore The World and tagged Architecture, Culture, Europe, History, Italy, Rome, Travel on January 29, 2013 by admin.